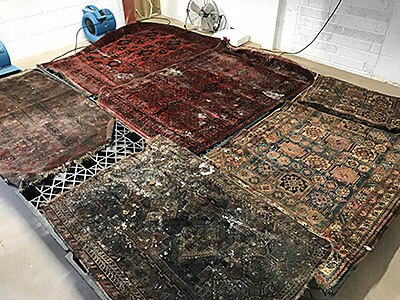 Being part of Restoraction Limited we are very experienced in rescuing seemingly irreversibly damaged rugs following exposure to smoke or water. 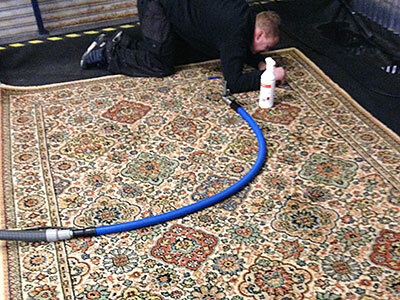 In such circumstances quick action is required and we suggest you phone us initially to obtain the best advice. 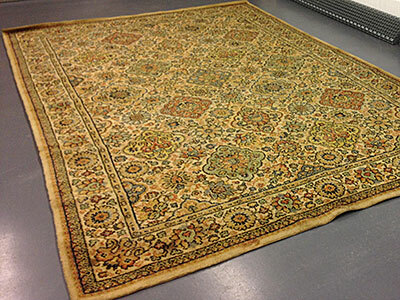 Whilst not always possible to return a damaged rug to pre loss condition we can often provide a more than satisfactory result thus saving a treasured possession for future use. We use a variety of treatments to sanitise and de odourise as necessary and can provide demonstrable post clean sampling for situations where unsanitary conditions are a concern.